When winter is about to end, that is a sign that you need to prepare your garden for the spring season. After the coldest season of the year, it is time to brace yourself for the onslaught of colours and life that springtime will bring. As the earth begins to wake from its hibernation, you have to make sure that your garden is ready to go through the changes. That way, you can enjoy the beauty that comes with the seasonal changes as soon as you step outside your home. Your garden will go through it anyway. With your help, everything will blossom beautifully and there is no one else to benefit from it but you and your family. Fortunately, it is not hard to prepare your garden for spring. But you have to start preparing while it is still wintertime. Between October to January, it is best to leave the soil untouched to keep the cold from going deep. But once January is over, you should start working on your garden. Here are the things that you need to work on. Work on your flower beds and the borders of your garden. You need to tidy up any leaves, twigs or other debris that got its way into your garden. Clean the whole garden thoroughly so you can see what else needs to be done in your garden. You can also dig a layer of organic in your garden – around 5cm. You can use compost or a well-rotted manure. 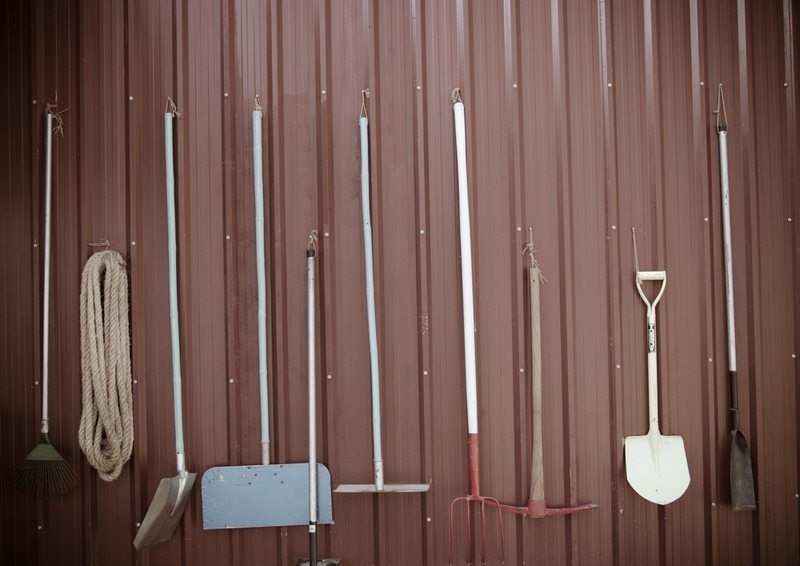 This will ensure that the soil in your garden will be prepared for planting. If you have a greenhouse, this is a good time to go through that as well. Look over the whole place to see if there are cracks or any places that need repair or cleaning. Use a broom to sweep through the place. If there is a need to disinfect surfaces, go through with it before the spring season comes. You want the place to be safe for the seedlings that will soon take residence in it. There are seeds that require a longer time to grow. You want to make sure these are sowed by January or February. That way, they have enough time to grow by the time spring comes into full bloom. These include aubergines, begonias, geraniums, and peppers. You can use a heated propagator if you want to make sure that they grow properly. These water butts are great for collecting the rainfall that can fall during the springtime. This is great for the life growing in your garden. Not only will it help the environment, it will also be good for your garden – specifically plants like rhododendrons, blueberries, and camellias. Tap water has alkaline so they are better off being watered with rainfall. 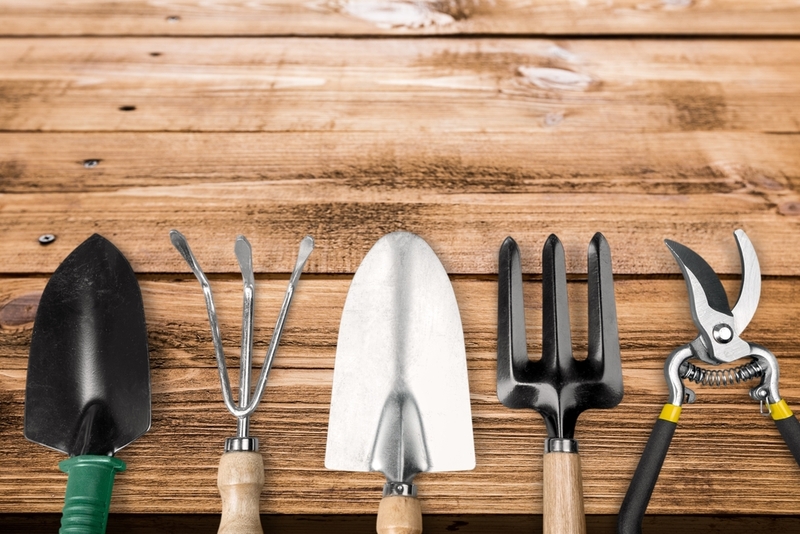 After you prepare your garden for spring, there are a couple of things that you still need to do in order to cultivate it. Here are some of the best spring gardening tips that you may want to follow. Give your lawn some attention. Use a rake or garden fork and make holes for the grass in your lawn. Poke 2 cm holes that are 15 cm deep all over the lawn. Think about sowing garden lettuce. Sow them in a straight line and let them grow for you this beautiful spring time. This produce will come in handy during mealtimes. Prune your flowers – specifically roses. This is a great time to pay attention to your roses too. You can give the rose bushes some shape. This will also allow you to trim any fungal infections. Make sure you know how to prune roses properly to let them grow well. Work on the seed bed. 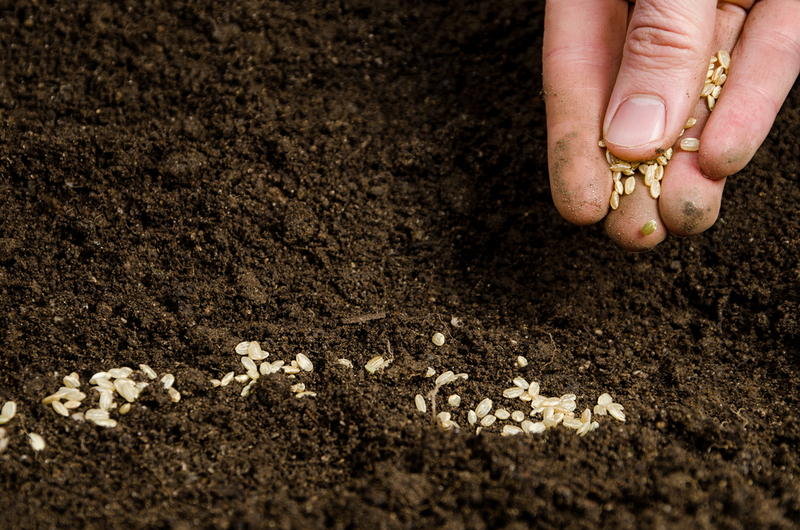 Make sure the seeds are immersed in 12°C temperature as they are sowed in the seed bed. Put compost before you put the seeds. You can plant salvias, stocks, dahlias, coreopsis, and ageratums. If you prepare your garden for spring, you will soon be rewarded by beautiful blooms and bountiful produce.